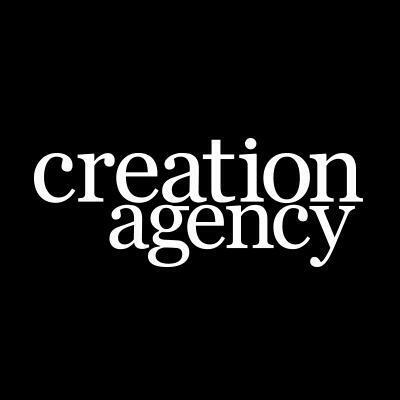 Creation Agency is an integrated sales, training and marketing agency. Creation Agency's Creative Services provide an environment for campaigns to flourish. With the whole world a potential publisher of content and vying for attention, they believe more than ever that campaigns need a powerful creative thrust to stop people in their tracks and really get engagement. Creation Agency's Digital Marketing services will help you reach your prospects and customers wherever they are. They reach consumers across a range of channels ― Pay-Per-Click (PPC), Display, Natural Search, Paid Search, Social Media, and Email ― every single day. With powerful methodologies to help you discover audiences, refine messages and select tactics, Creation Agency optimizes the process of marketing outreach in real-time. Creation Agency are business and technical consultants for marketing automation, with a focus on practical application and campaign delivery. Providing Marketing Automation as a Managed Service (MAaaS) or leveraging client licenses to access specific automation platforms,they’ve built a team of experts in planning, data integration, creative, build, development and management of marketing programs driven by automation. Creation Agency provides in-depth social media listening services to help you understand what’s going on. They also build data models in social media to help you understand the size of audiences you might want to reach. Creation Agency can then tell you how those audiences are influenced, what keywords they use, which media publishers they consume, when they’re active and how to reach them. Their mission is always to deliver insight you can action – with live data that you can drill down to an individual for onward marketing engagement. Through powerful social amplification programs, Creation Agency helps you to unleash the power of your colleagues’ and partners’ social connections through programmatic approaches that connect their networks to your campaign content in a highly measurable way. They have a fluid approach to prospect scoring and lead identification, build innovation into the way lead nurturing is considered and delivered, and leverage social selling techniques for lead conversion at the bottom of the marketing pipeline.